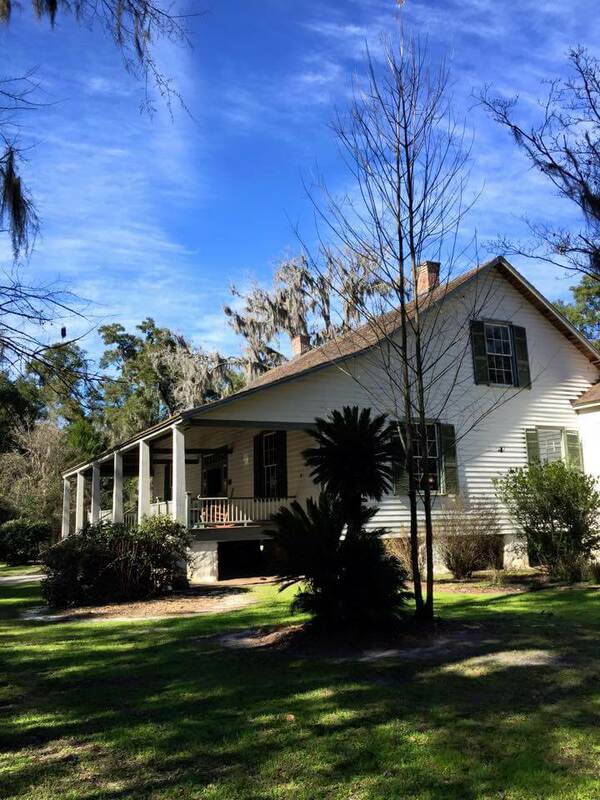 Welcome to the Historic Haile Homestead, home of the famous “Talking Walls.” In 1854 Thomas Evans and Serena Chesnut Haile moved their family from Camden, South Carolina, to Gainesville, Alachua County, Florida. Their 6,200-square-foot home was built by 56 enslaved laborers. The 1856 Historic Haile Homestead is unique in the nation for its “Talking Walls.” For a reason lost to time, the Haile family wrote on the walls of their home — over 12,500 words in almost every room and closet! The oldest writing dates to 1859 when little Ben Haile wrote his name on the wall of the Trunk Room. Come visit Historic Haile Homestead this weekend and see this gem of history, frozen in time — let the walls speak to you of joys and sorrows of more than a century ago. Learn about the enslaved laborers, as well as the Haile family, whose stories are woven into the fabric of our tours. Enjoy the Allen and Ethel Graham Visitors Center and Museum. Alachua County is home to many historic sites and travel destinations. Visit Dudley Farm Historic State Park, the Matheson History Museum and 1867 Matheson House, Kanapaha Botanical Gardens, Marjorie Kinnan Rawlings Historic State Park and the historic town of Micanopy for antiques lovers. Have lunch in the Haile Village Center nearby or visit any of the many restaurants Gainesville has to offer! Visit www.hailehomestead.org for more information or VisitGainesville.com for information on other local sites.